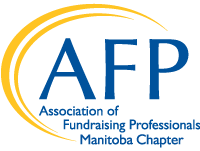 Manitoba Philanthropy Award Nominations now open! Submit in any of the categories by April 30, 2019. Please note there are some changes to the awards, see below. 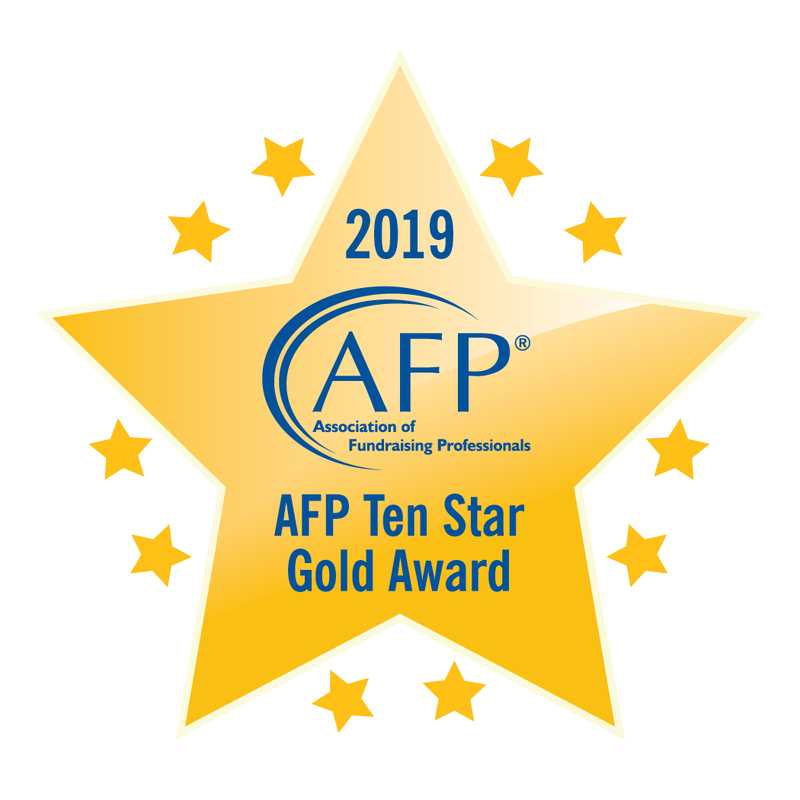 The awards for organizations have been renamed to Outstanding Contributions to Philanthropy by an Organization (over and under 100 employees). The youth award (16-25) is now called Emerging Leader in Philanthropy and can be a volunteer or paid position.